The diseased disc is removed and the area is shaped to allow the device to fit in snugly. Special instruments allow the surgeon to accurately create notches, or “keel” cuts, to hold the artificial disc in place. The ProDisc-C artificial disc system is inserted in the space that is created. 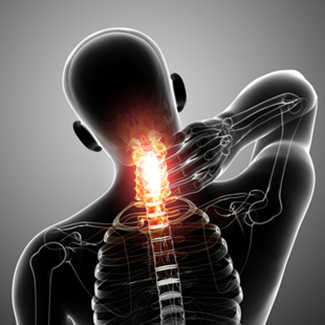 The disc is fitted to the vertebra above and below, and the device can now move similar to the neck’s natural motion.